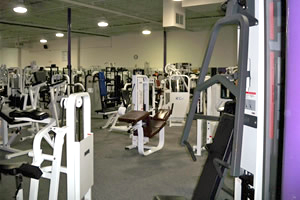 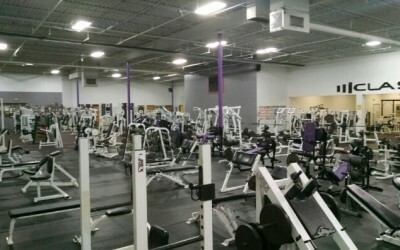 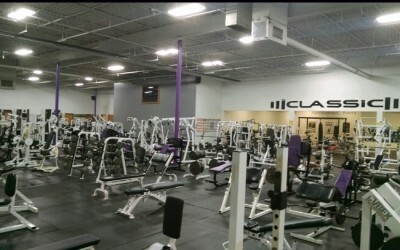 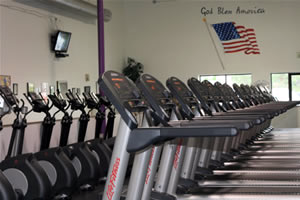 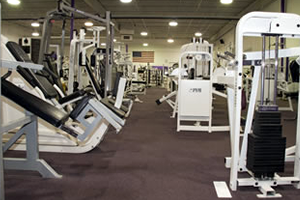 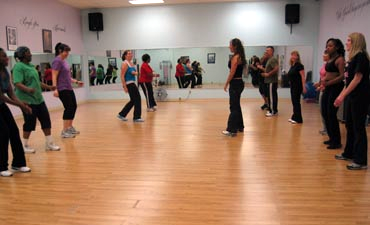 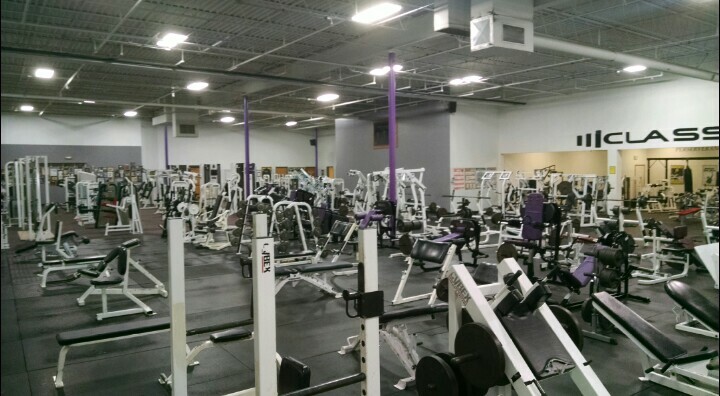 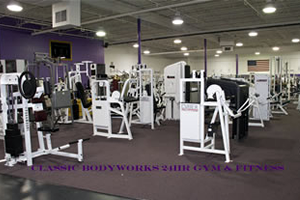 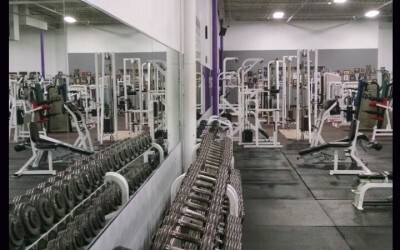 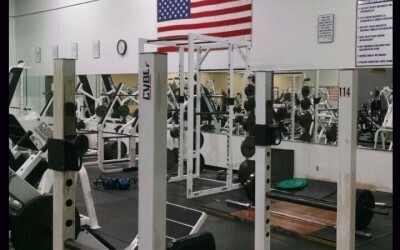 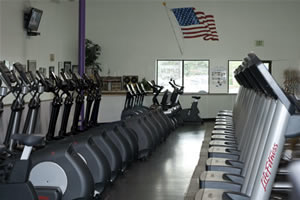 Classic Bodyworks Gym is a family owned gym, established in 1995, located in the Meadows Shopping Center in Portage, Indiana. 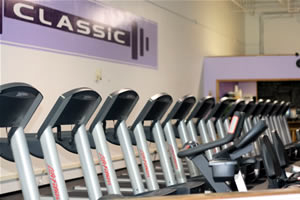 We are a clean and highly motivating environment, with friendly members and staff, where individuals can come and feel encouraged while they achieve their fitness goals! 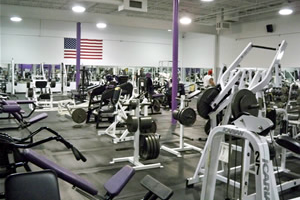 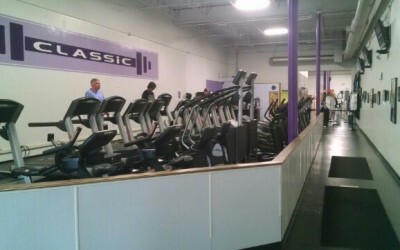 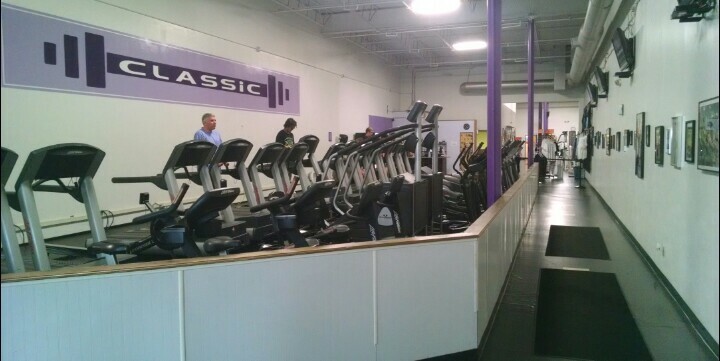 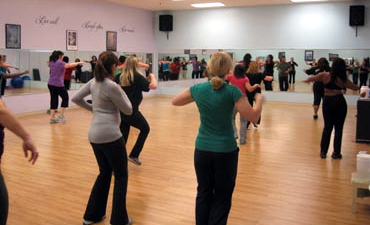 Here at Classic’s we understand how busy life can be, so we want to make it easier for you to get into the gym! 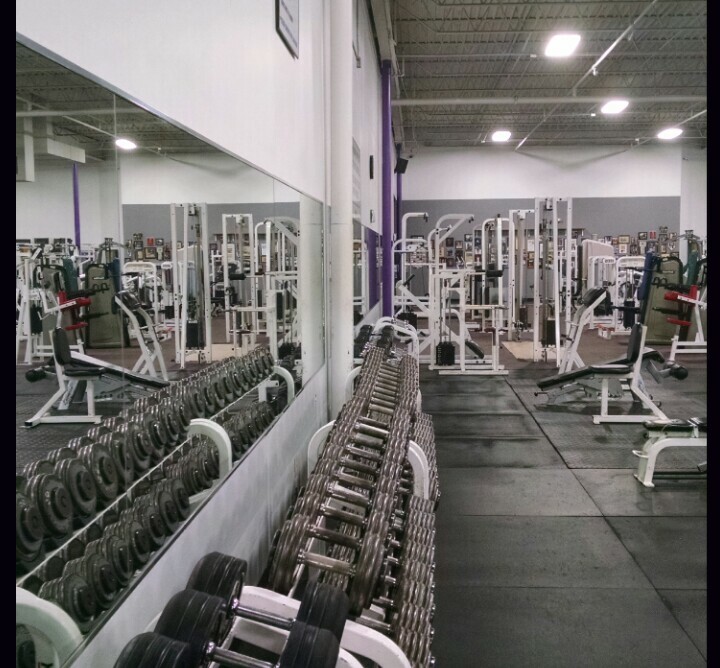 We aim to provide each member with excellent customer service and personalized attention, which is why we offer our member’s 24 hour access, free babysitting, free group fitness classes and a highly certified personal training staff! 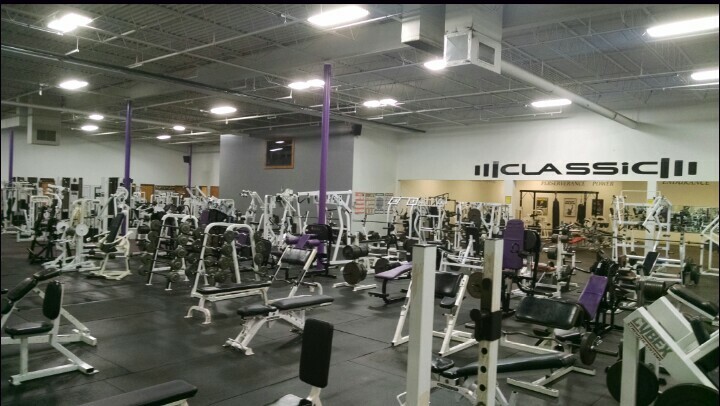 We also have a fully stocked Pro-shop that offers a wide variety of supplements, cold pre-workout and protein drinks, as well as our signature Classic clothing! 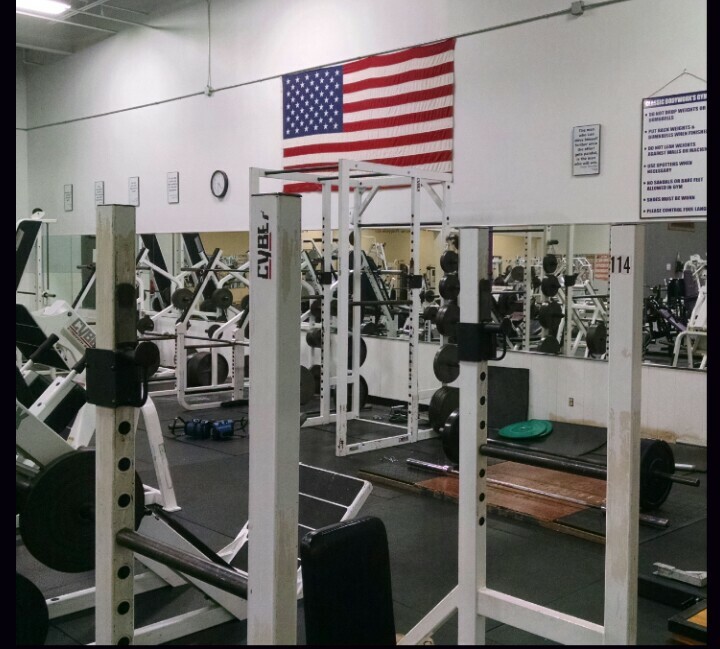 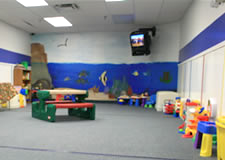 If you have any questions about our facility, or you would like to take a tour, please give us a call or drop in and visit us at your convenience. 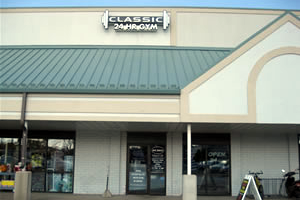 We are looking forward to helping you reach your fitness goals this year at Classics!